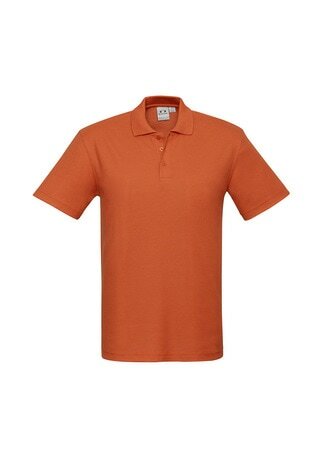 Biz Crew Mens Polo in Orange. Click on image to enlarge. Biz Crew Mens Polo in Charcoal. Click on image to enlarge.